When it comes to the transfer market, Tottenham are simply one of the best in the business. It’s claimed by British media that Tottenham have joined the hunt for West Ham left-back Arthur Masuaku. The DR Congo international was signed by West Ham in August 2016 from Olympiacos for a fee of 7.1 million euros. The 24-year-old has a contract until 2020 with the club. Masuaku has played 42 times for West Ham since signing from Olympiacos, scoring one goal and creating four assists in that time. The 24-year-old is considered to be one of the best left-backs in DR Congo. The DR Congo international has impressed in the Premier League this season and is starting to attract the interest of bigger clubs. Adding a left-back remains Tottenham’s top priority this summer and Mauricio Pochettino will have drafted a shortlist of a number of possible targets he could approach in the coming weeks. 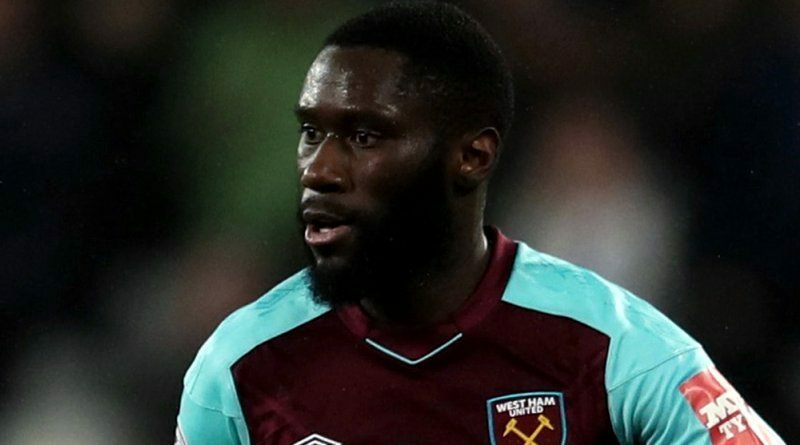 The report claims that Tottenham manager has extensively scouted Masuaku and is considering a move for the left-back. The left-back can also play as a wing-back, offering Pochettino a different option should he change his formation at Tottenham. West Ham are not in a position where they need to sell and would like to keep hold of the left-back, but right offer may force the club to consider a deal. How strong that interest is and whether Tottenham will make a move remains to be seen but it is certainly one worth keeping an eye on.